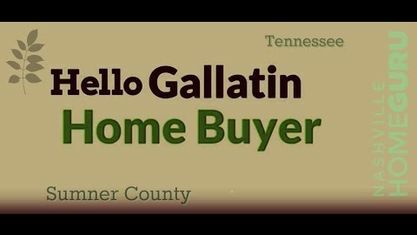 Located off Red River Road, the Cambridge Farms Subdivision is a single-family home development in Gallatin TN (Sumner County). Popular streets in Cambridge Farms Subdivision include Bradford Drive, Branch Creek Road, Buckingham Blvd, Dorchester Place, Huntington Drive, Middleton Lane and Remington Avenue. Other popular Gallatin Subdivisions near Cambridge Farms Subdivision include Baker Bone Farms Subdivision, Eagle Creek Subdivision, Fairway Farms Subdivision, Reserve At Cambridge Farms Subdivision, Stratford Park Subdivision and Twin Eagles Subdivision. View our selection of available properties in the Cambridge Farms Subdivision area. Get to know Cambridge Farms Subdivision better with our featured images and videos.